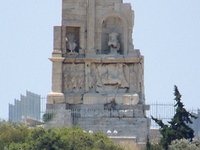 Travelers are voting Philopappos Monument, Choragic Monument of Lysicrates and Monument of the Eponymous Heroes as the best of 4 monuments in Athens. 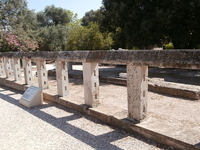 There are 2 monuments in Skala Oropou a city just 48 km from Athens and 2 monuments in Thíva which is 96 km distant. The most popular of these are Philopappos Monument in Skala Oropou and Monument of the Eponymous Heroes in Thíva. You can find 10 Monument in the country of Greece and Hosios Loukas is our members favorite Monument in all of Greece. Want more? 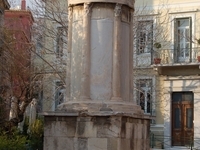 Check out our map of monuments in Athens.